​Dr. 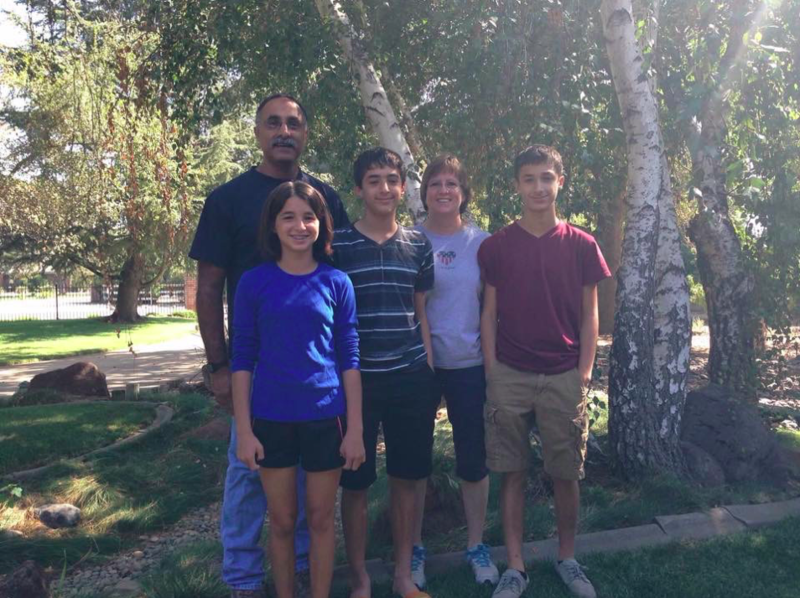 Purewal was born and raised on a farm in the central valley and graduated from the University of California at Davis School of Veterinary Medicine in 1988. He interned for a year and subsequently stayed on at a specialty group with Internists, Oncologists, Dermatologists, Surgeons, Ophthalmologists and Cardiologists. 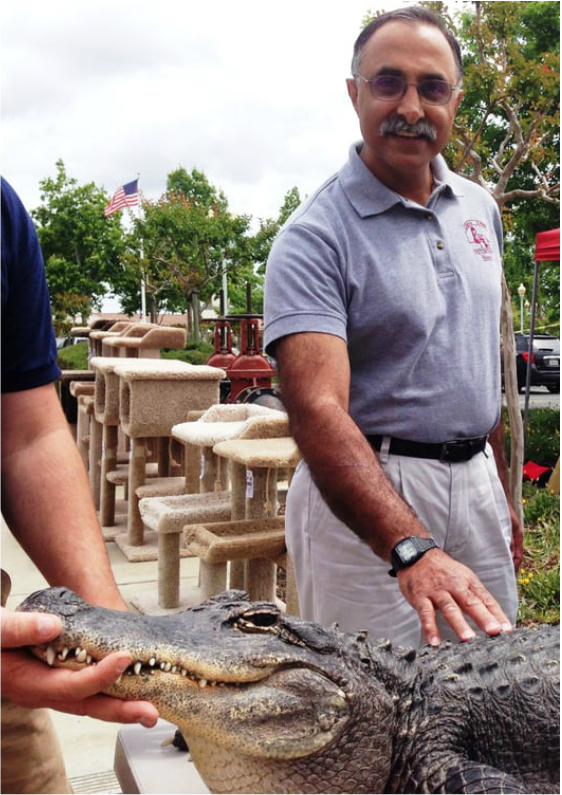 He and his wife Rae started Laguna Creek Veterinary Hospital in 1992, and after working 70-80 hours a week for 10 years, he now devotes most of his free time to his 3 young children. Aside from the long hours he puts in at the Hospital, he also cares for a myriad of family pets which include a 120 pound African Sulcata Tortoise, chickens, cats, ducks, geese, goats, rabbits, horses and many more. Dr. Purewal is a member of the California Veterinary Medical Association and the American Veterinary Medical Association and enjoys hiking, camping, fishing and bicycling.